Give a Mom You Know the Gift of Sleep This Mother’s Day! How Much Sleep Does My School Aged Child Need? Keep Your Baby Sleeping this Holiday Season! The holidays can be a very difficult time for families to stay on track with some of their usual routines and schedules. 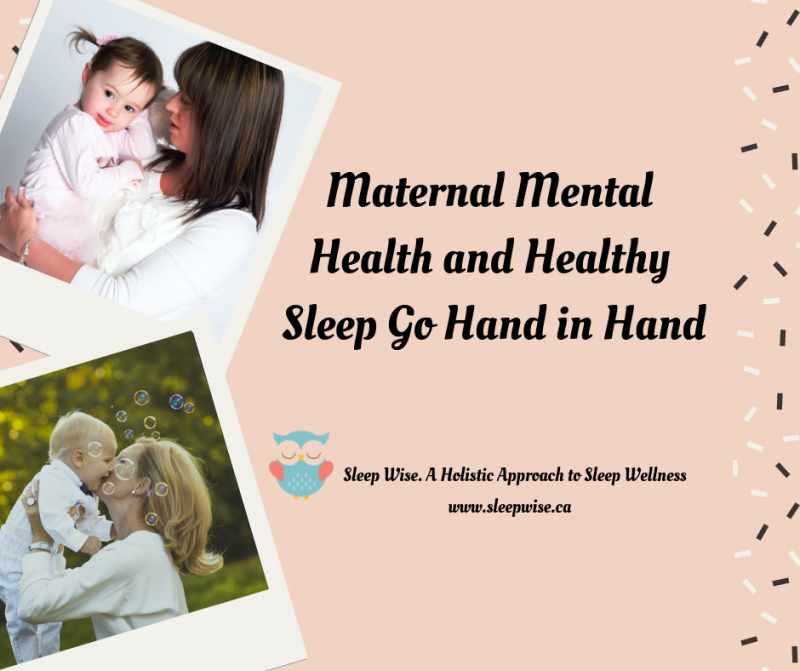 Can I Sleep Train My Older Child?